The arrival of the 82-year-old Abdelaziz Bouteflika comes amid massive demonstrations demanding he withdraw his candidacy for a fifth term as president. President Abdelaziz Bouteflika landed in Algeria on Sunday Ennahar TV said, after spending two weeks in a Swiss hospital while protesters have massed at home in the biggest threat to his 20-year rule. "Bouteflika’s system is over," said a commentator on Ennahar TV, which is close to the president's inner circle, noting that some of the Bouteflika's allies have joined the protests. 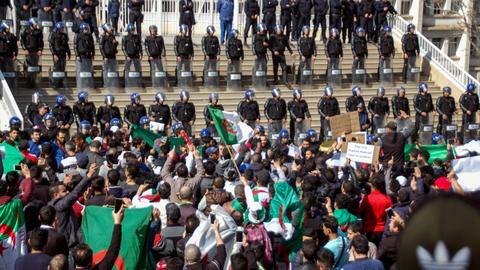 On Sunday, thousands took to the streets of the capital carrying the Algerian flag and chanting: "Bouteflika, there will be no fifth term". Many shops in Algiers were closed and residents said train services had been suspended. 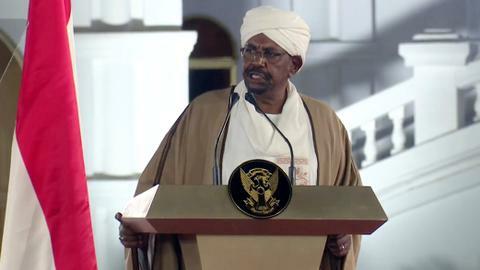 "We have taken to the streets today to protest a fifth presidential term. We are against a fifth term. This is enough," protester Zakaria said in front of the Central Postal Office. A general strike has hit the country's Mediterranean oil ports of Skikda and Bejaia but exports were not affected, according to port staff. 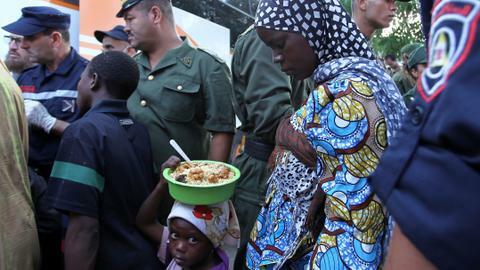 Algeria's chief of staff has warned that chaos would not be tolerated. The military has stayed in barracks. 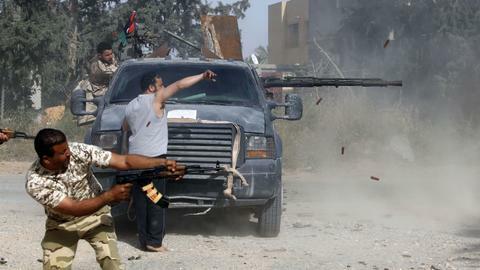 But several public figures, including members of Bouteflika's FLN party and lawmakers have resigned to join the rallies against a political system dominated by war veterans since independence from France in 1962. Two branches of the powerful labour union UGTA, representing tens of thousands of workers, have opposed the re-election plan and lawyers have also joined rallies. 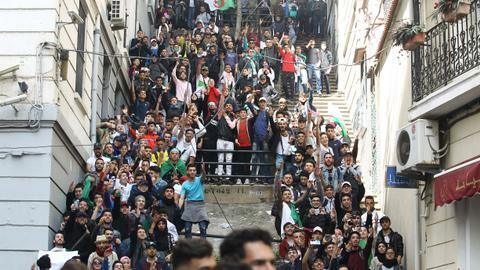 Algerians packed central Algiers to capacity on Friday in the biggest protests in the capital in 28 years. 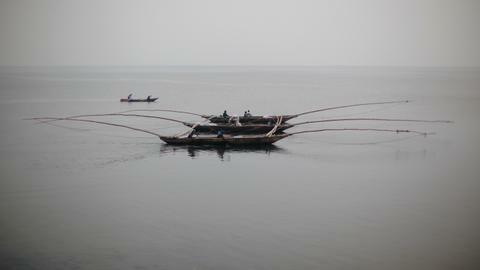 Security forces detained 195 people, state television said, citing offences such as looting.